With all of the board games we play as a family, you’d think our girls have little time to do anything else. That isn’t the case – they’re not only involved with sports like cross-country, they both participate in band and the local symphony either after school or on the weekends. Toss in private lessons and a little bit of free time for driving lessons and hanging with friends, and their calendar fills up pretty quickly. 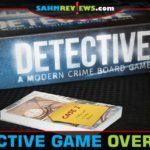 And while we still carve out enough time to attend our weekly game night with them, as of late they’ve discovered something new, RPG (role-playing) games. I guess you could say it started with games like One Night Ultimate Werewolf where they took on roles of villagers or the werewolf. Then a couple years ago a friend introduced them to the Pugmire RPG where they played as different breeds of dogs in a universe where humans are extinct and what we know as pets today rule the world. They played for hours and sign up to participate again each year at a local gaming convention! 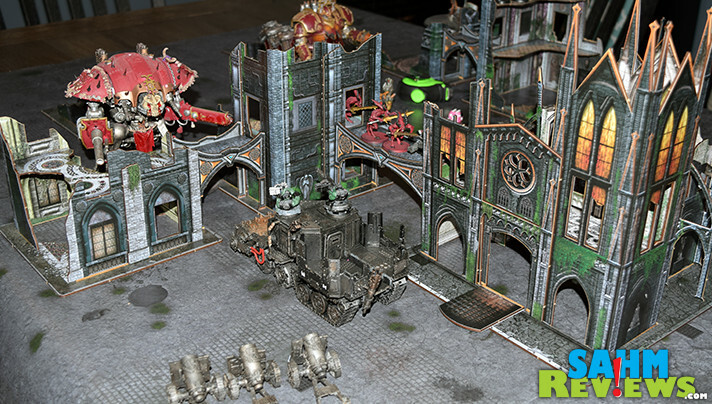 But their real introduction to the world of RPG came from two close friends who play Warhammer 40K. Originally created in 1987 and currently on its 8th edition, it is a tabletop miniature wargame set in a dystopian science fantasy universe and includes rules for urban, planetary siege and large-scale combat, as well as other game modes and variations. 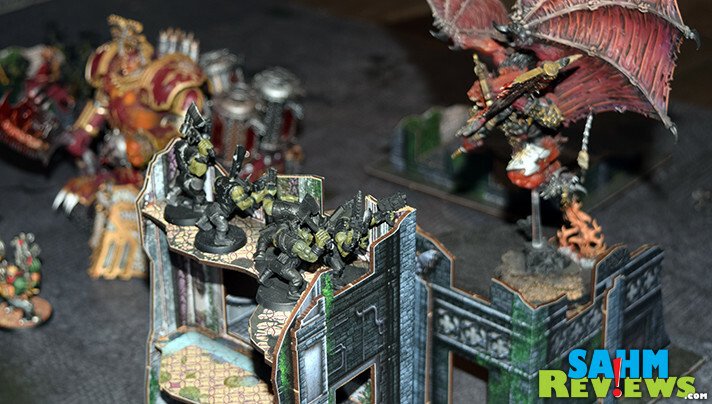 In the game, players assemble and paint individual 28mm (1.1″) scale miniature figures that represent futuristic soldiers, monsters and armored fighting vehicles. These figurines are collected to constitute squads or units in armies that can be pitted against those of other players. Each player brings a roughly equal complement of units to a tabletop battlefield with handmade or purchased terrain. The players then decide upon a scenario, ranging from simple skirmishes to complex battles involving defended objectives and reinforcements. 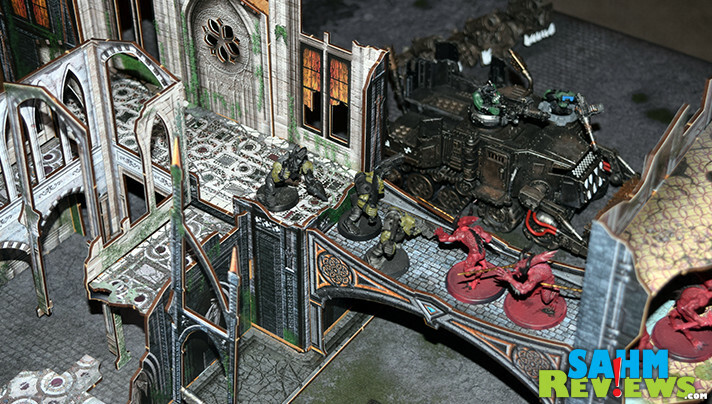 The models are physically moved around the table and the actual distance between models plays a role in the outcome of combat. Play is turn-based, with various outcomes determined by tables and the roll of dice. Battles may last anywhere from a half-hour to a whole weekend, and battles may be strung together to form campaigns. And the game uses dice. LOTS of dice. This is what originally attracted our youngest to the game as our friends had multiple sets in tow so they could switch out when one set was rolling particularly poorly. 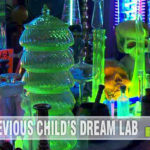 They kindly enlist her help when they are purchasing a new set, counting on her expertise of picking out the coolest ones, as well as the luckiest. 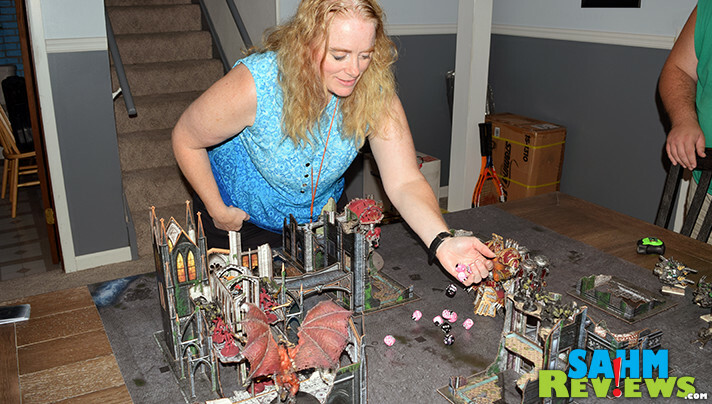 This experience caused them to look into some of the educational events at the Origins Game Fair where they both have now taken a number of terrain-building classes and gifted their creations to our Warhammer friends. 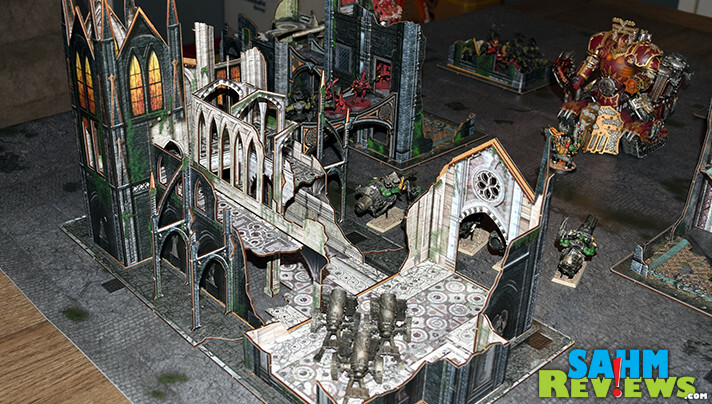 Here’s the thing – while a game of Warhammer includes beautifully-sculpted miniatures, you’re pretty much on your own creating the layout of the game. 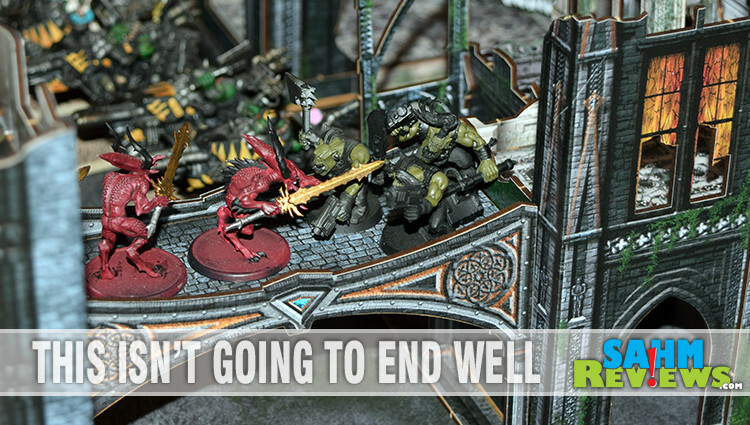 You can play on just a mat, make your own terrain and obstacles from foam or even purchase high-end resin castings in both painted and unpainted versions. 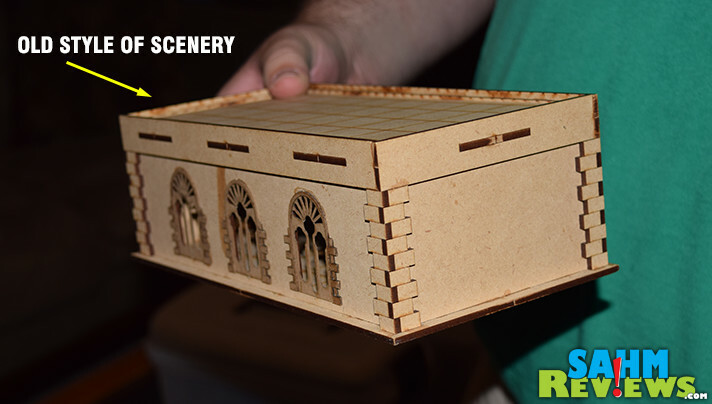 Gaming conventions are full of companies that offer laser-cut MDF that are detailed, that is if you like the color brown. We came across a new company offering an amazing solution, and with a little bit of added technology to make the assembly process easier. 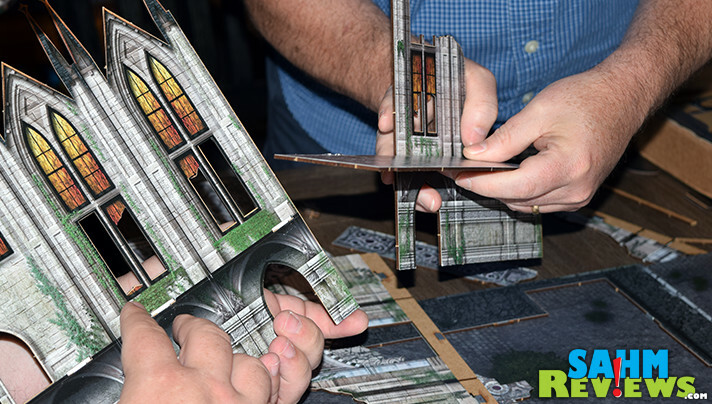 This new line of scenery from Games06, an Italian company, takes the idea of simple laser-cut board to a new level by pre-applying a layer of printed plastic to one or both sides before cutting. The final result is amazing and ready-to-go without any additional painting or sculpting. In fact, all you need to assemble an entire piece of scenery are your own two hand and maybe a bit of glue for some of the smaller decorations. Everything arrives flat and can be disassembled to store flat after use. The materials are quite sturdy and punch out very cleanly. 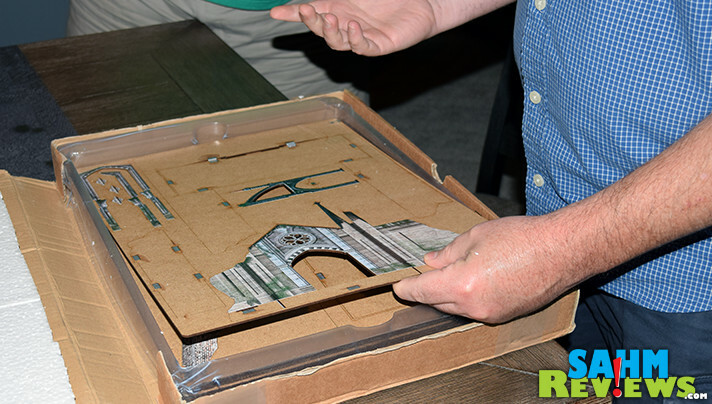 To make assembly quick, the designers at Games06 elected to use a system of rare earth magnets, carefully aligned, to hold the major pieces of the scenery together. Under practical use, this worked very well, and we were able to assemble everything you see in these photos in well under an hour. This includes punching, so setup in the future should be even quicker. The detailed lithography printing of the faces is in a gothic style, and the various buildings are available in various stages of destruction. Bridges and catwalks can be arranged to make connections between landmarks, and optional scenery like completely destroyed building add to the realism of the game play area. What about the tabletop itself? A matching PVC base waterproof mat is also an option, capping off the play area. You can arrange the layout in any manner you see fit, but Games06 realized that not everyone can effectively create a balanced scenario. 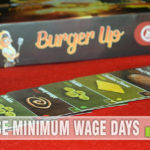 So they include a nifty set of cards that help you establish a well-balanced scenario! And they provide this wargame table generator system as a free download so you can assemble your own! Once you see the final product of this terrain system (go ahead and peruse all the photos! ), you’ll certainly want this for your own game session. 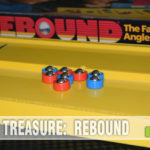 Custom-assemble your own layout or check out one of the many combo packages Games06 offers on their Etsy shop. 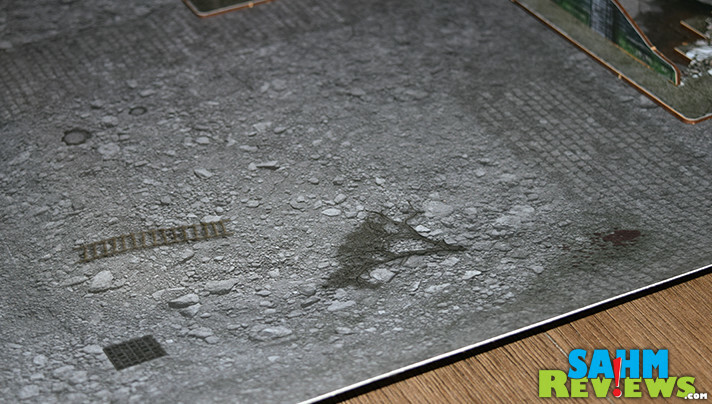 Be sure to add on a gaming mat if you don’t have your own custom surface to play on! Our friends loved playing on this set so much that in the end we gifted our copy to them! It is already seeing a lot of play and is holding up as well (or better) than expected. We hope to see new designs in this setting as well as other art styles in the future. Keep an eye on their Facebook and Instagram timelines to find out what they’re working on next and be able to give your input on the direction they take! Have you ever played an RPG game with custom scenery? What an awesome game. I would have to find a place to put it before I purchase. We’d probably make use of that old table we have in the basement. That would be perfect! I am checking out their facebook page too. Role playing games can be so much fun. I think they help to keep your mind sharp and inspire your creativity.